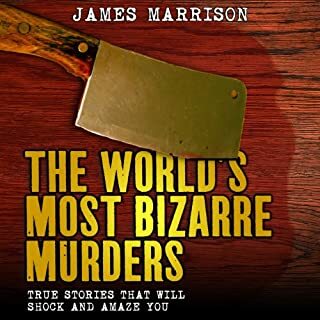 very very enjoyable but at times very hard to hear what this man went through at the hands of his sadistic mother. 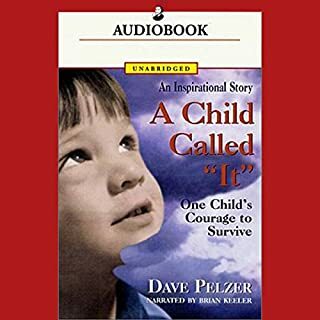 gotta say I'm an absolute huge fan of Kevin Pierce the narrator but I was disappointed the story was very bland and uninteresting no details of a single murder of any of those boys or how they came to be in the murderous presence how he was kidnapping them how he was killing them nothing just nothing. Welcome to the latest box set in the New York Times best-selling series of stories about America's most notorious criminals. 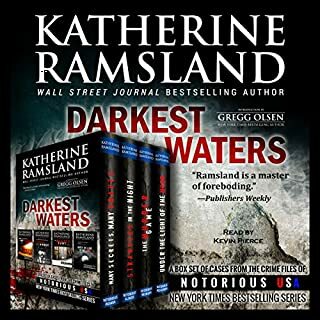 For DARKEST WATERS, Wall Street Journal best-selling author Katherine Ramsland is the perfect guide to the famous and not so famous cases that still haunt the states huddled around the Great Lakes. Say hello to Notorious USA! 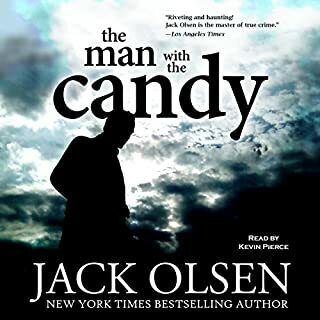 really enjoy the narrator would love to hear him read more books like this, absolutely. Yeah nah not for me. 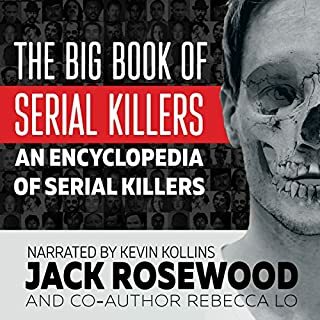 I was pretty disappointed with this book most of the true crime books I purchase or really good but this one was really quiet boring.